Here at Calabasas Smiles, with CEREC dental treatment, we may be able to fix your dental issue with just one appointment! 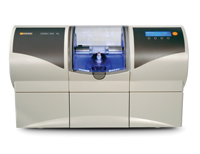 One of the latest dental technology tools used today is the CEREC machine. In just one appointment, our expert dentist will be able to restore your dental crown, filling, decayed tooth, or even replace a porcelain dental veneer. Our goal is the restoration of your smile to its full potential. Our extensively trained dentist is proficient in the use of the CEREC machine and is able to use it to craft the finest crowns, fillings, and veneers available. 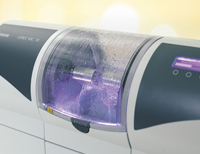 The material used in the machine matches natural tooth hue much better than metal crowns. 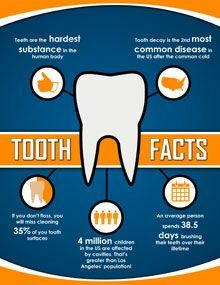 Also, by using this machine, we are able to save as much of your original tooth as possible while the restorative piece strengthens the tooth and protects it from further damage. In some cases, our dentist may recommend an inlay or onlay, which is a harder, permanent filling that requires a mold impression of the damaged tooth. With this mold, we create an exact fit to ensure the highest level of comfort once the piece is in place. • Crowns/Veneers completed in One Visit! • Always a perfect fit and color! 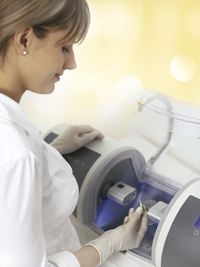 • Created and fashioned personally by Dr. K – A Cerec Machine “Master”! We guarantee a beautiful looking tooth restoration or filling. You will never have to worry about unsightly metal fillings, so don’t hesitate to calll 818-878-7300 now to make an appointment at Calabasas Smiles. 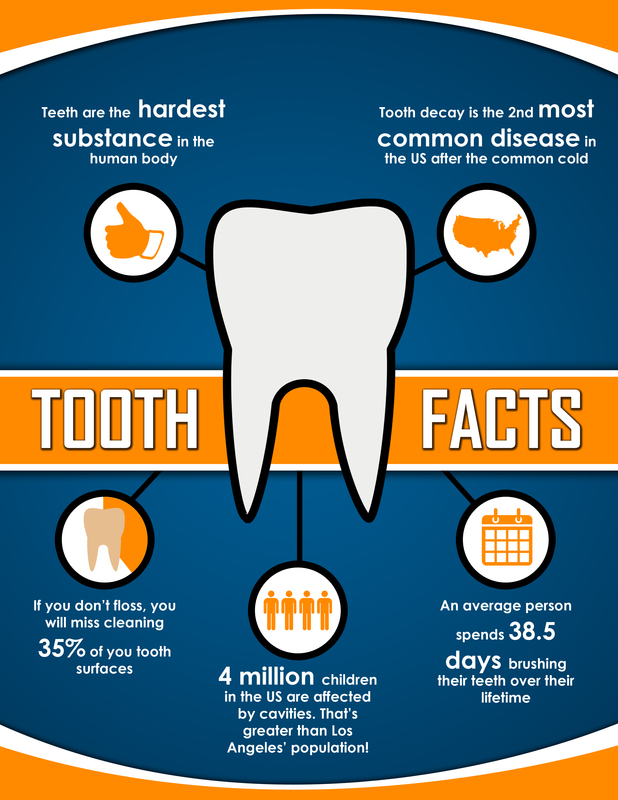 You will find we truly do provide the best dental services in Calabasas. For additional information, or to schedule your consultation with our experienced cosmetic dentist, please CONTACT US or call 818-878-7300.